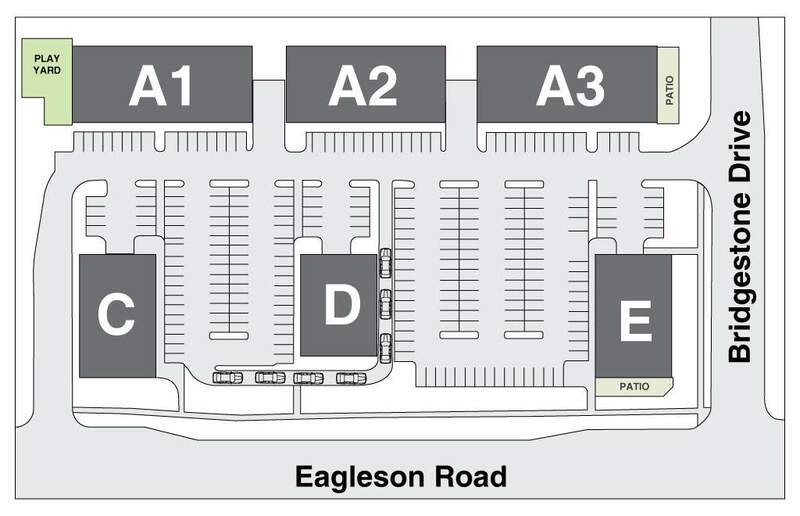 Bridgestone Plaza at 801 Eagleson Road is conveniently located on the corner of Eagleson Road and Bridgestone Drive in close proximity to Maurice-Lapointe Elementary School in Kanata. 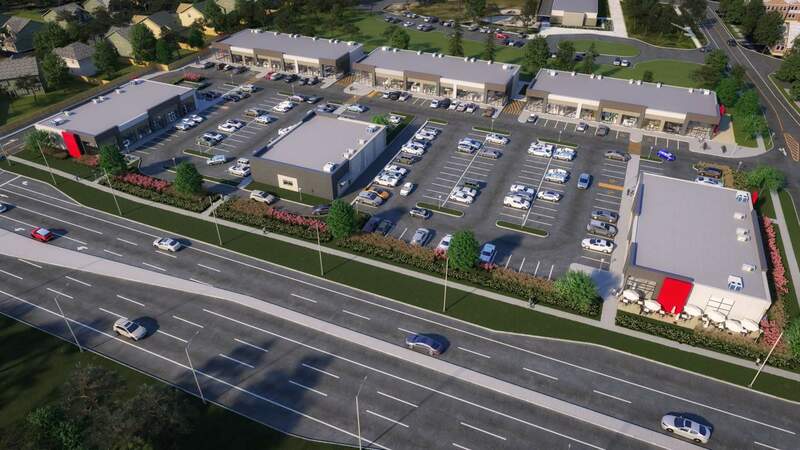 This plaza will feature six modern buildings with outdoor patio space and landscaped grounds. Don't miss this opportunity! Don't miss this opportunity - Brokers Protected! For inquiries about this upcoming development, please leave your information below and we will contact you as soon as possible.